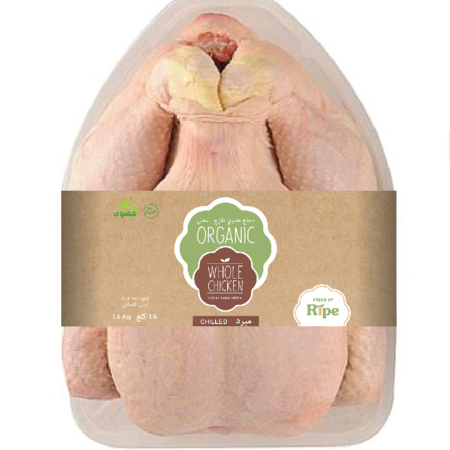 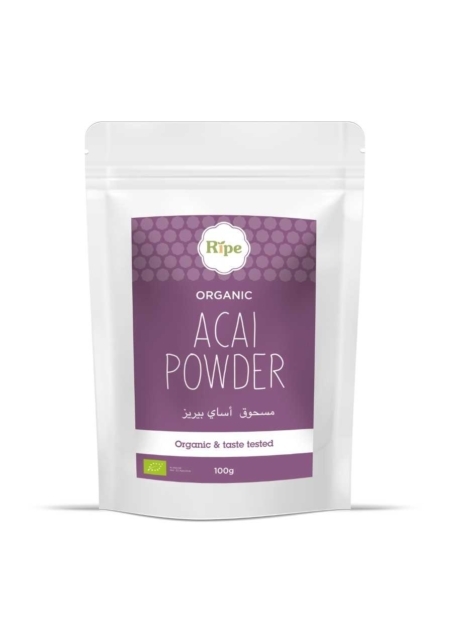 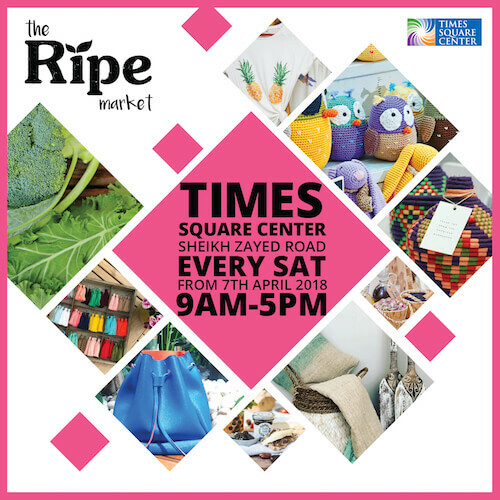 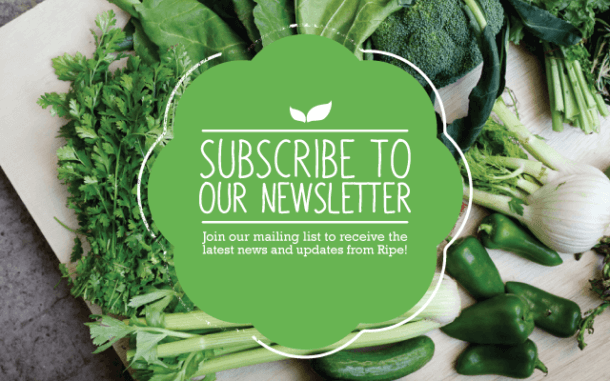 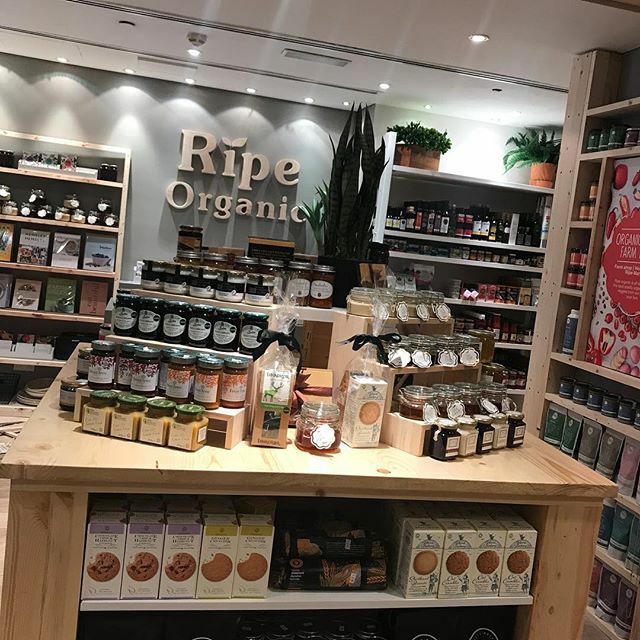 The Ripe Organic Farm Shop Palm Jumeriah is an organic food store, selling everything from organic fruit and vegetables, local eggs, raw honey and superfoods, to dairy free alternatives and gluten free products. 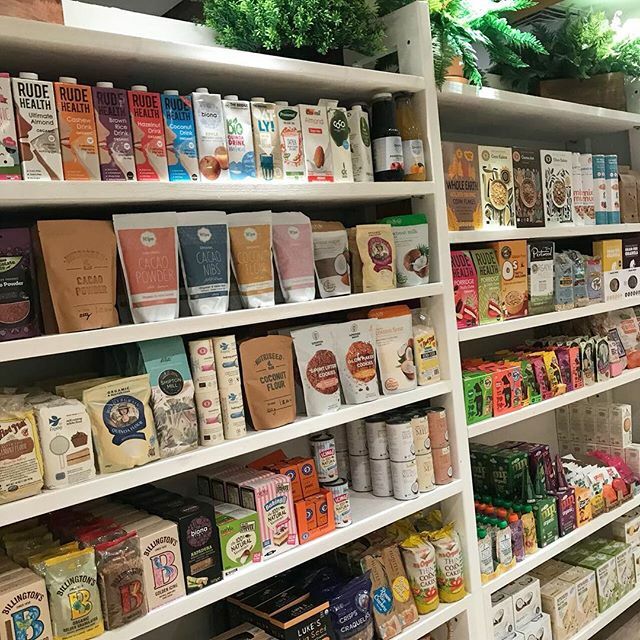 The Ripe Organic Farm Shop also offers a delicious selection of locally made artisan products including fresh bread, olives and pantry items. 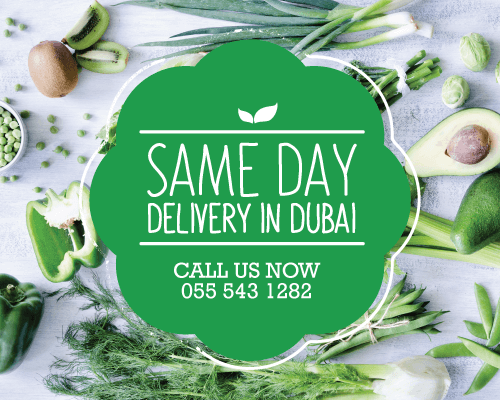 Shoreline Building 7 & 8, Ground floor, Next to Riva Beach Club, Palm Jumeriah, Dubai, United Arab Emirates.